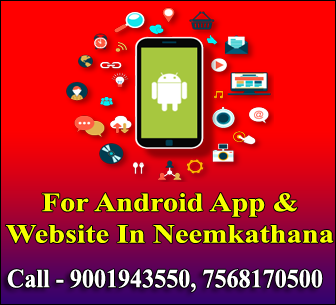 Neemkathananews.in is an educational information website which provides all the informative stuff happening in the Neem Ka Thana City. We in our website will cover each and every type information latest updates, If you have any problem with the content, picture or any post on this site, then you can write a mail to admin. For more information and quires contact via the below-given modes of contact.